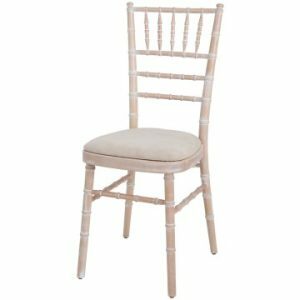 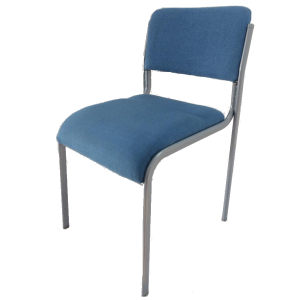 The Ningbo conference chairs are another popular product, combining great practicality and functionality with what is a very appealing price point. 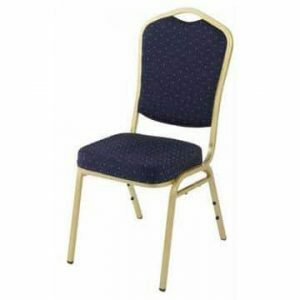 Obviously absolutely perfect if you are considering refurbishing your conference hall or similar venue but they are also suited to other locations such as doctor surgeries, hospitals and community centres. 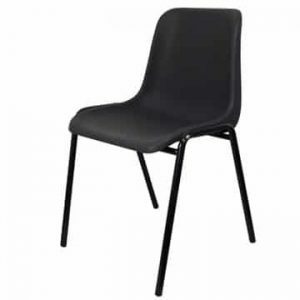 Sturdy design means that realistically they should only be stacked about 6 high but this still makes them ideal for storage – simply stack them up and move them to your appropriate storage location. 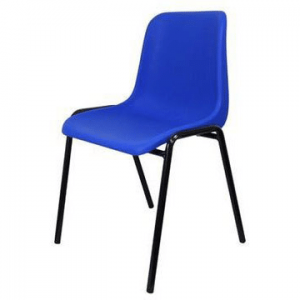 Do you need to colour coordinate your refurbished venue? 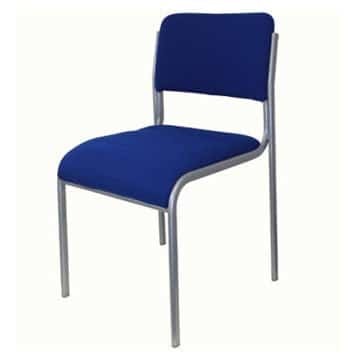 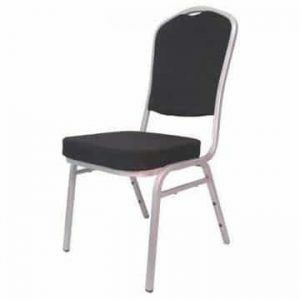 These particular stacking chairs are available in a number of different colours, including red, black, royal blue and light blue. 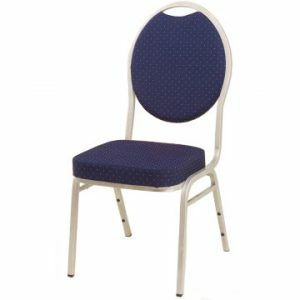 The upholstered seat adds an element of comfort. 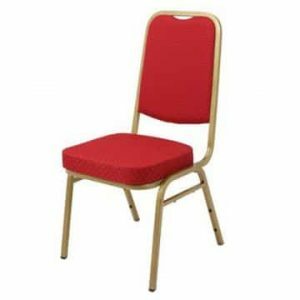 If you are looking for other furniture to go along with your new chairs, Ningbo also stocks a range of folding tables and banqueting furniture.